This six-classroom addition to an Australian private school proved that, despite a relatively small market share, ICFs are becoming well-established Down Under. 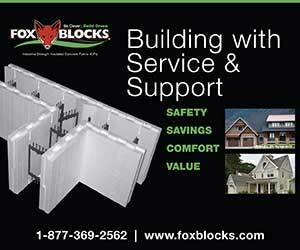 In North America, Insulating Concrete Forms (ICFs) have become fairly widespread. 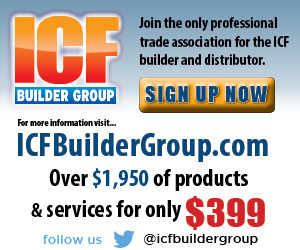 Although they comprise less than 10% of total construction starts, most construction professionals know what ICFs are, and hundreds of thousands of them have seen or worked on at least one ICF job. That’s not the case in most other areas of the world, though. 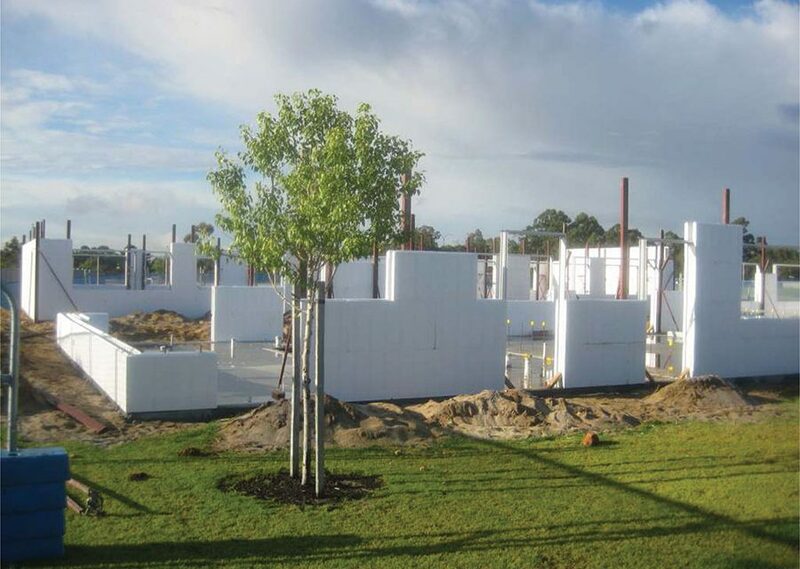 In this article—the third in a series—we’re looking at the ICF industry in Australia. Geographically, Australia is vast—only slightly smaller than the United States—and sparsely populated. The “Land Down Under” has a population of 23 million people, about 2/3 that of Canada, and most of the population lives near the coast in the more temperate southeast. The rest of the continent-sized country consists primarily of hot desert with a few regions of steamy tropical jungle. With an emphasis on concrete construction and sustainable construction methods, the country has considerable potential for the ICF industry. Seven domestic ICF brands make up most of the market; only two North American ICF companies have established distributorships there. Any discussion of ICFs in Australia starts with Thermacell, which has been selling foam formwork there since 1985. Geoff Bennett, who founded the company, imported the technology not from North America, but from Germany. 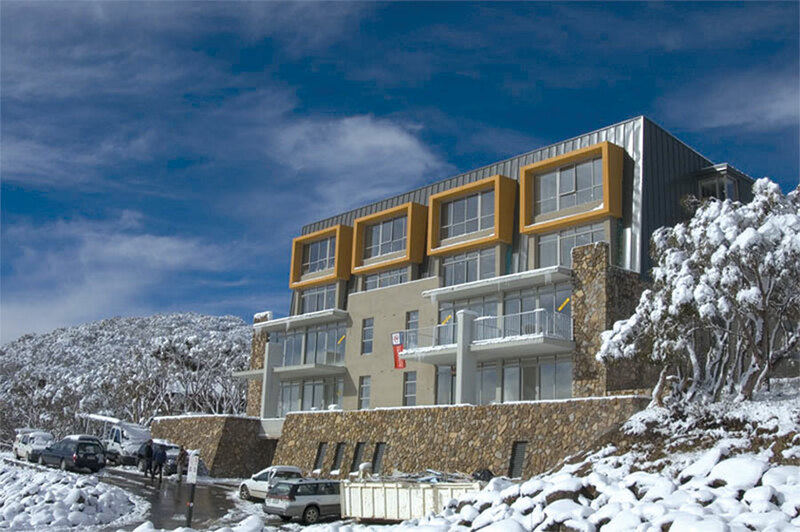 Moritz Hotham, a vacation condo at a ski resort in the mountains of southeastern Australia was built with ZEGO insulated concrete forms. The Thermacell block is a screen-grid system, with EPS webs connecting the two exterior foam faces. 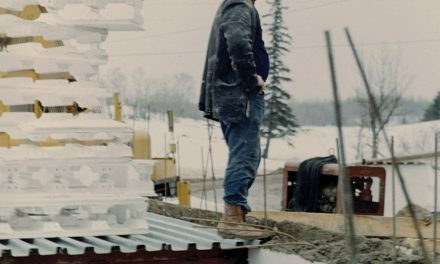 Over the years the company has developed a number of different core sizes, and the corporate website claims that the form is strong enough that no bracing is needed when being filled with concrete. Designed for both the professional builder and the “do-it-yourselfer,” the block enjoys a considerable following. ZEGO began selling forms in the year 2000, offering a different screen grid system imported from Germany. 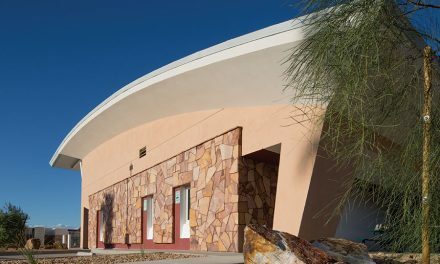 A few years later, they unveiled a knock-down system with plastic ties, and even more recently, a removable panel system so the concrete face can be exposed on one or both sides. They claim to be the largest ICF supplier in the country, and are one of the few to market ancillary products, including bracing and a portable hot-wire form cutting table. They also boast a nationwide installer training program. 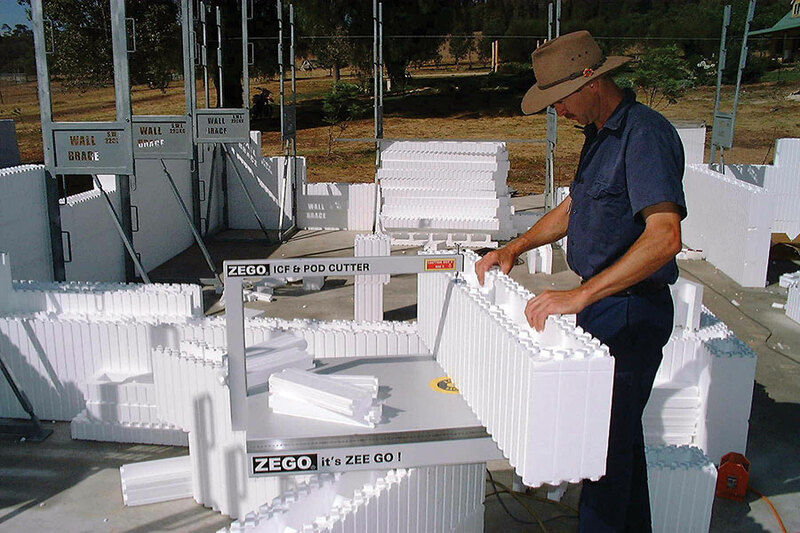 Shortly after ZEGO was introduced, Texas-based ECO-Block began their international expansion efforts. ECO-Block Australia began manufacturing and distributing in 2003, and while the Texas company disappeared years ago, the Australian licensee is still going strong. 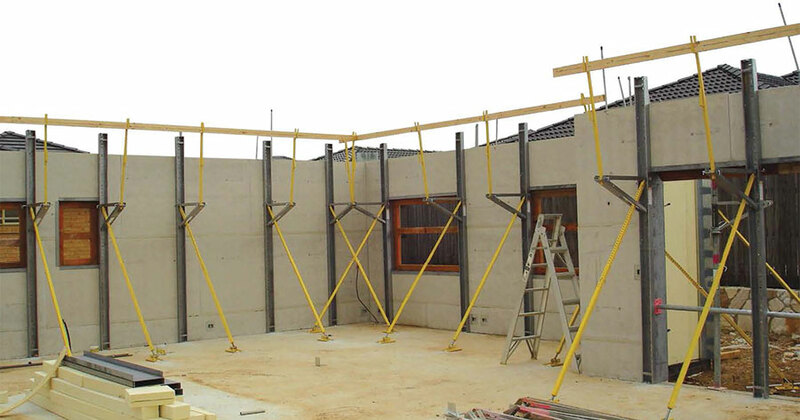 Australia has its own version of vertical ICFs, too. The system, dubbed EconWall, was used to create that country’s first carbon neutral home, using 90% less energy than the average. 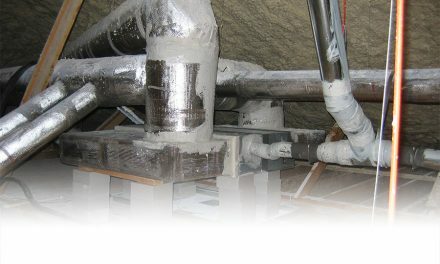 Formcraft, a fourth company, began operations in 2005 offering a knockdown ICF system with a monolithic core. They also introduced EPS decking to the country as FormDeck, used both horizontally and as a tilt-up product. 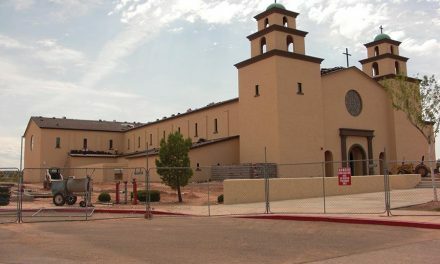 More recently, they’ve developed a system that uses ICFs to form column and beam structural elements around modular foam infill panels that form the majority of the wall. 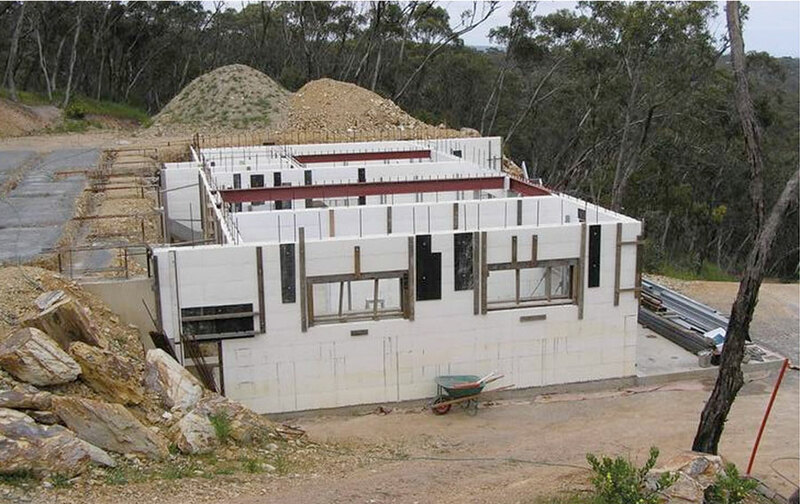 2013, the first vertical-style ICF from Australia debuted called EconWall, which has an option of leaving the inner face of the core exposed. One of the challenges marketing North American ICFs to Australia is that the country uses the metric system—a big reason many of the first designs were imported from Europe. The typical Australian ICFs measure 300mm (11.8”) high, with core sizes ranging from 150 to 300mm in 50mm increments. This is roughly equivalent to the North American core widths of six to 12 inches. Perhaps it’s not surprising, then, that the two North American ICFs that have established dealers in Australia have roots in Europe. Amvic has tooling for a fully metric system—including foam decking—based on a 50mm modular size. 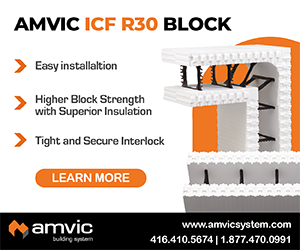 (Metric Amvic was used for the biggest ICF project in the world to date, a 1.5 million sq. ft. development in Siberia.) They’ve encountered some success in establishing a foothold Down Under. The other, Quad-Lock, has a metric-friendly system, something that has helped them get established in 18 European countries. Its web dimensions (200-400mm) and form height (305mm) roughly matches what Australian installers are familiar with. As in North America, high-end custom homes make up a significant share of the Australian ICF market. But they’re also surprisingly popular with the owner-builder segment. Australia has its share of natural disasters—wildfires and typhoons especially—so the appeal of getting an efficient, disaster-resistant home is obvious. As mentioned above, several of the leading brands can be stacked and poured without bracing, making them even more user-friendly. The vast majority of the Australian ICF market is residential, and a significant portion of that is aimed a do-it-yourself owner/builders. The commercial ICF market lags considerably behind the U.S. and Canada, but is starting to pick up steam. A few years ago, Formcraft was used to construct a 7,000 sq. ft. addition on a school in Western Australia. Many of Australia’s leading brands are all-foam screen-grid systems. Because of that, hot-knives and even hot-knife tables are commonly used for cutting forms. The green building movement is driving ICF growth in the U.S., and it’s no different in Australia. One symbol of that is a model home built near the nation’s capital of Canberra. Built with EconWall ICFs, it’s among the country’s first “carbon neutral” (zero energy) homes. In Australia, the government administers the Nationwide House Energy Rating Scheme (NatHERS), which rates the potential thermal comfort of Australian homes on a scale of zero to 10 stars. Houses built in 1990 averaged a single star on the scale, but energy codes have significantly raised the standard, and today a well-designed home typically gets six stars. This ICF home rated nine-star-plus, using 80% less energy to heat and cool than a six-star house and one tenth of the energy of the average existing housing stock. Passive solar design is combined with extensive solar hot-water and photovoltaic panels to provide nearly all of the energy required. 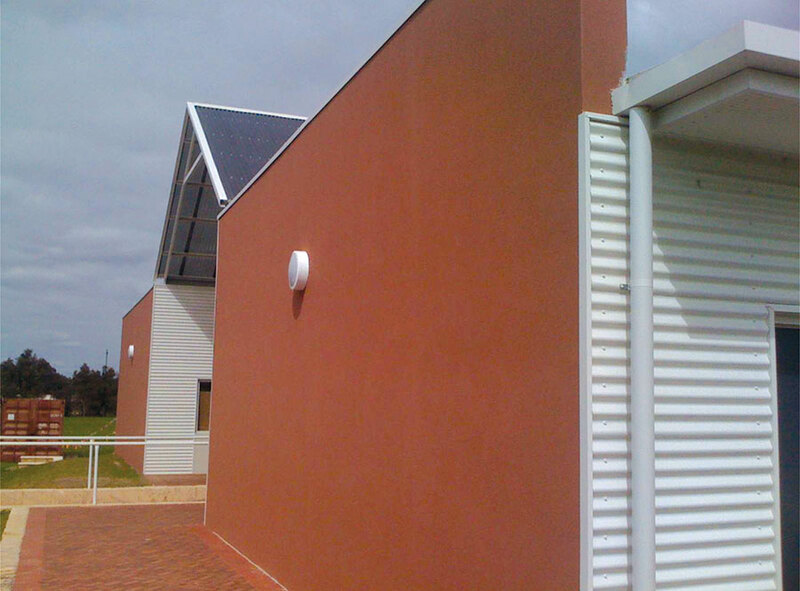 As in the U.S., ICFs are becoming known in the education sector for creating energy-efficient, sound-absorbing classrooms that can meet tight construction schedules, such as this private-school addition in Ellenbrook, West Australia. we are interested in ICF construction system tp be applied in re-constructing Syria. we are ready to cooperate with your esteemed company for producing this sytem here in Syria.